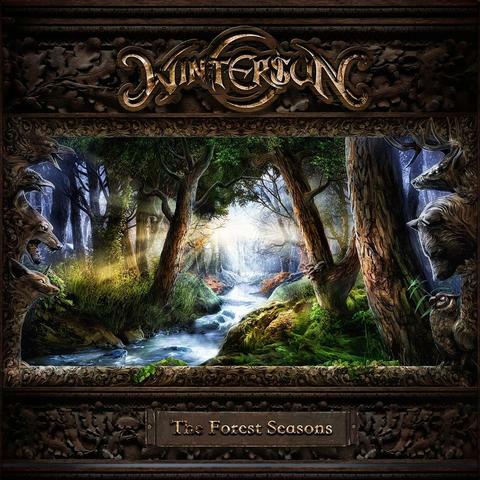 WINTERSUN return with their 3rd studio album entitled »The Forest Seasons«. Its release is accompanied by a massive crowdfunding campaign the band set up to finance their planned WINTERSUN headquarters. 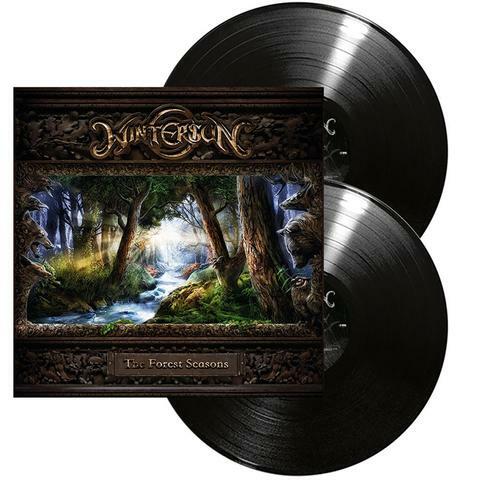 Mixed and mastered by the band themselves, »The Forest Seasons« invites the audience to embark on a musical journey through a mystical forest with its 4 colossal tracks and a total running time of 54 minutes. This album is definitely WINTERSUN’s most varied opus to date and cements their status as a one of a kind group! Its intricacies mean it needs some time to get into, but then you will be rewarded with a fantastic journey for your mind. 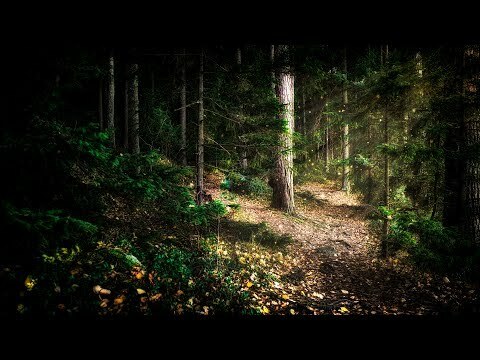 With »The Forest Seasons«, Jari Mäenpää has once more proven to have the magic touch for building musical works of art.